You see a bear, moose or a turtle on the side of the road and hope that the car behind you doesn’t veer right and hit it. Car crashes caused by wild animals can be fatal, not only for the animals. 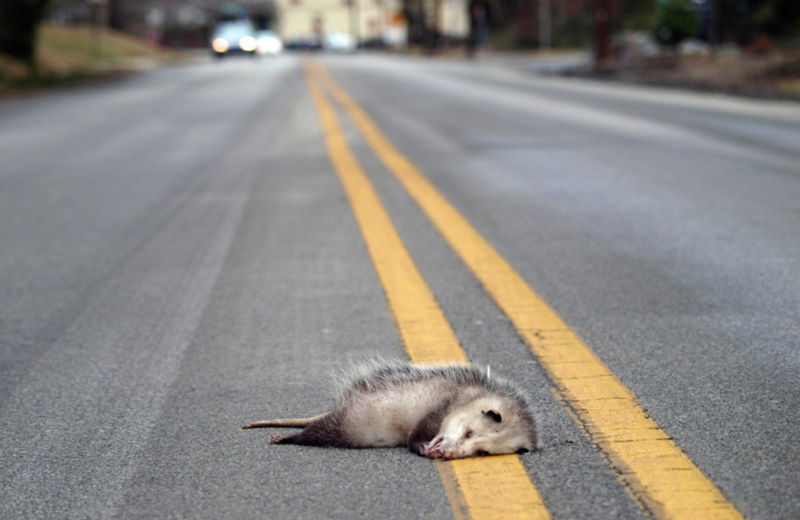 But in a bid to save the animals from death by auto, a leading NGO in Israel has partnered with the popular Waze app to help drivers report roadkill, leading to better warning signs on the road. 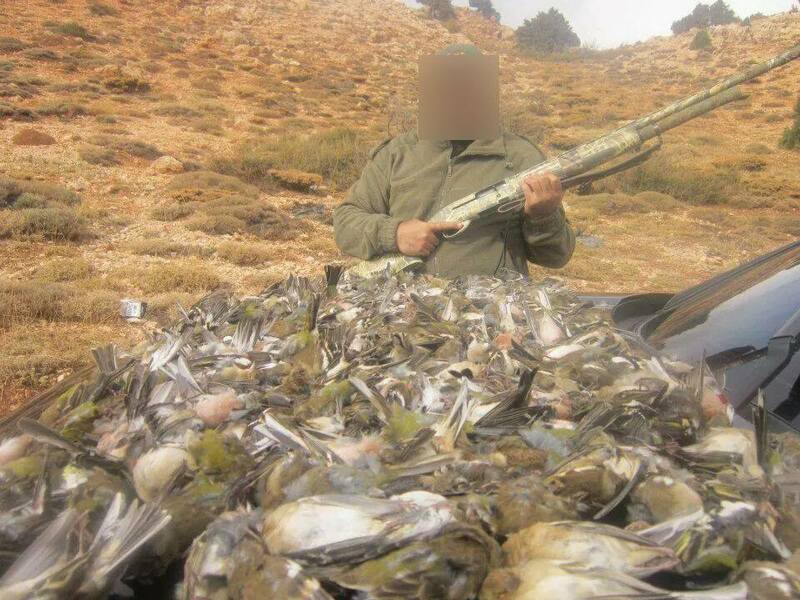 Thousands of wild animals are killed in Israel every year. It’s getting worse as urban areas expand and highways cut through habitat. While some people in America have turned roadkill into tonight’s dinner, it’s not common in Israel for people to eat non-kosher animals (the wild ones), and certainly not ones maimed or mangled on the road. 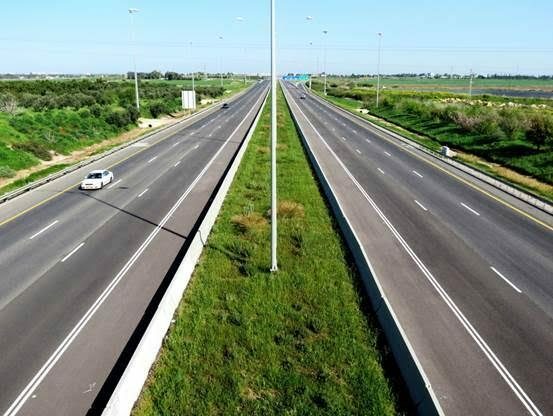 Using the data collected by the app, The Society for the Protection of Nature in Israel (SPNI) will create maps that will then help developers build safe passageways for animals when faced by highways that intersect their natural trails. Types of animals killed by cars in Israel include gazelles, porcupines, badgers, turtles, hyenas, and otters. In January alone this year, the Waze community of drivers logged 1,416 roadkill reports. Bad driving is notorious not only in Israel but in the entire Middle East where in some countries maiming, trapping and killing animals is a wild sport or frightening habit. The news comes ahead of the UN’s World Wildlife Day, tomorrow. Love the idea and use Waze in your community? Be in touch with them to start the same. Previous Previous post: Is the rise of online trade benefitting the environment?